Dreaming of building a website you can edit yourself? Want an easier solution to rapidly deploy a website? Looking for an intranet that will empower your employees. Look no further. Joomla is an award-winning content management system (CMS), which enables the build Web sites and powerful online applications. Many aspects, including its ease-of-use and extensibility, have made Joomla the most popular Web site software available. 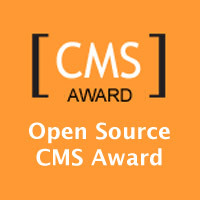 Best of all, Joomla is an open source solution that is freely available to everyone. 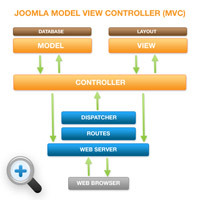 can be found in the Joomla Community Site Showcase. 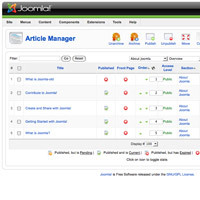 How will Joomla! help me? 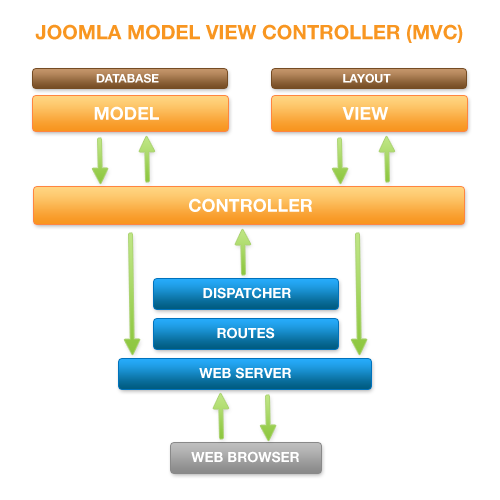 Joomla is designed to be easy and set up. Since Joomla is so easy to use, Web designers and developers choose Joomla for there clients. Then, with a minimal amount of instruction, they can empower clients to easily manage their own sites themselves. If clients need specialized functionality, Joomla is highly extensible and thousands of extensions (most for free under the GPL license) are available in the Joomla Extensions Directory. If Joomla! seems the right solution for you. Call us to get started? Joomla is free, what you need to pay for is the time and skill of a design company to ensure the right image and content for your requirement. Joomla is available under the GPL license.